Our Boys A Team have gone unbeaten all season to win Division 1 of the Halstead & District League. 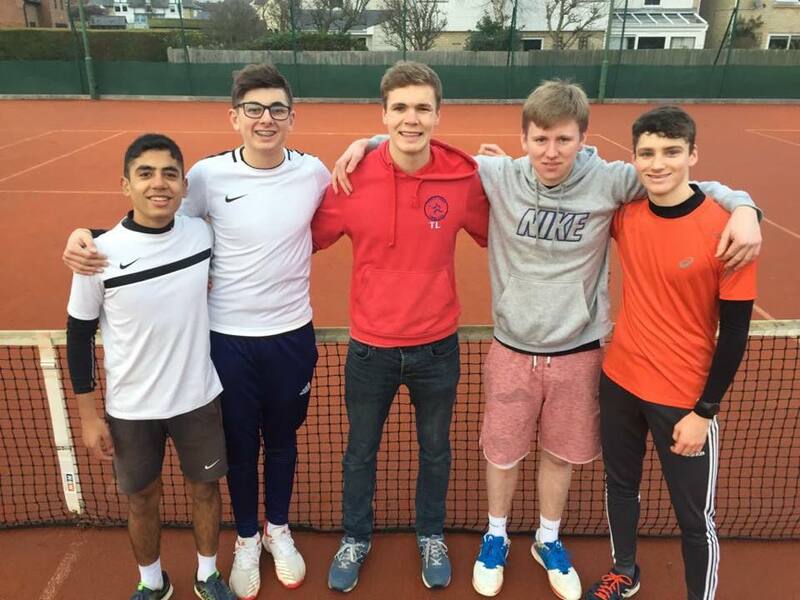 The team consisted of Ben Harrington, Ben Yeldham, Ben Duncan, Alex Turner, Shair Sullaman, Morgan Whymark and Sam Halfpenny. The team have showed excellent dedication to training this year and would like to dedicate this result to David Birks. This is the first time the club have won this event since 2011.